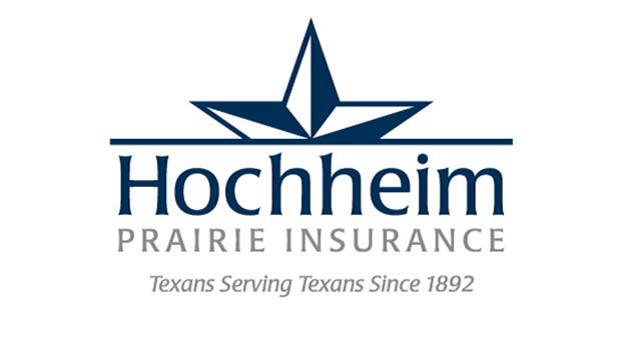 Hochheim Insurance Company Celebrates 125 years! is its mutual composition. Hochheim members own the company. in a mutual company, they are one in the same. approach of some national carriers. the communities of Texas for many years! ← We have a NEW TEAM MEMBER!